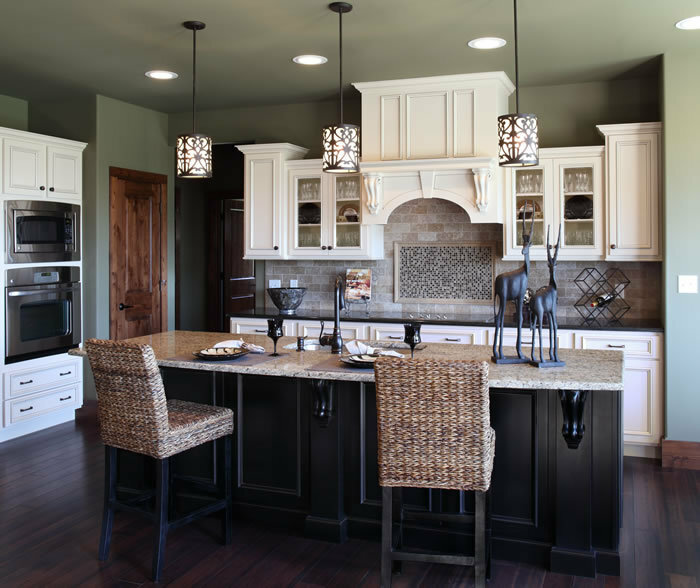 Are you thinking about remodeling your kitchen and not sure where to start? If you start with a good design everything else falls into place! Your contractor is able to bid your project accurately, the job flows more smoothly and everyone knows what is expected of them. How Pillars of Silver Interiors Can Help with Your Kitchen remodel! 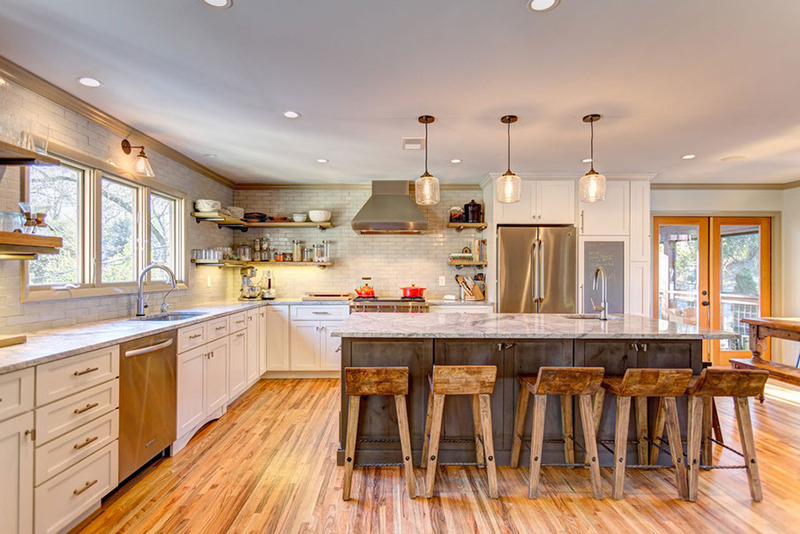 Kitchen designers have access to planning tools and technology that most homeowners don't, and they have the inside scoop on trends, new materials, building codes and technical challenges. 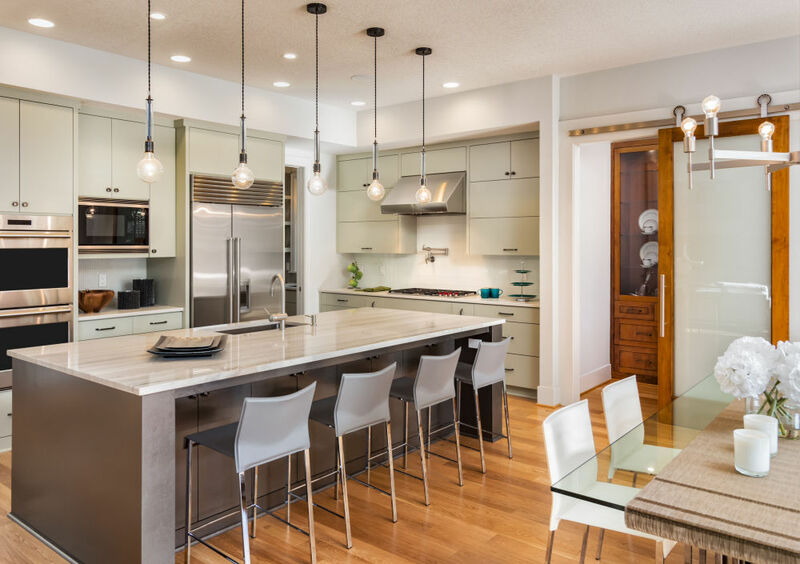 Christine at Pillars of Silver Interiors has over 15 years experience in kitchen design, bathroom design and remodeling. Allow her expertise to save you a lot of time, money and frustration. 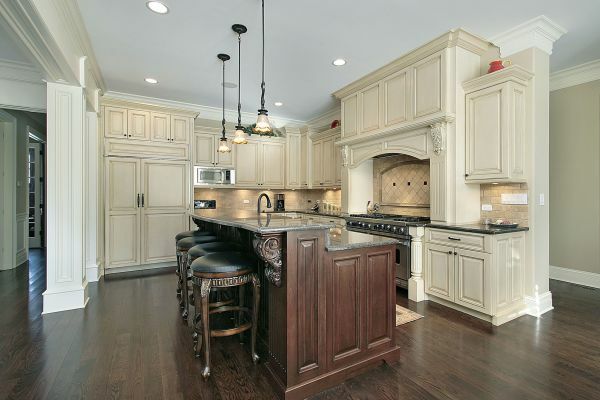 Call today to schedule your appoinment and get started making your dream kitchen a reality! 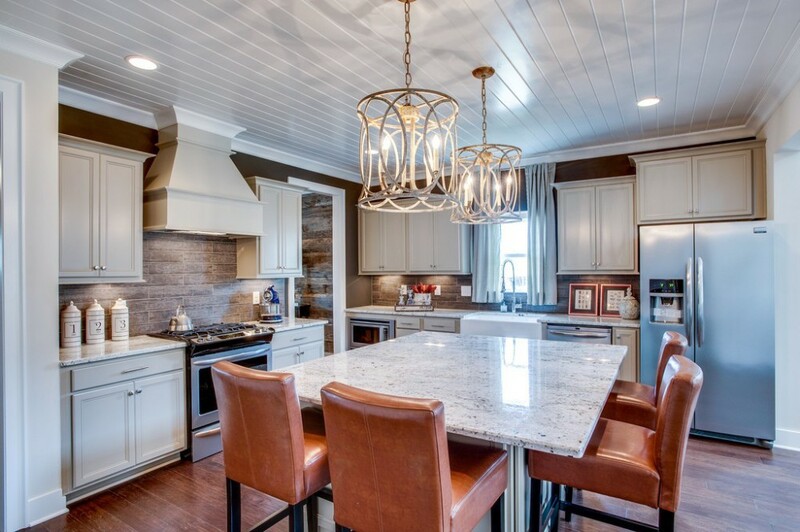 LET'S TALK ABOUT YOUR KITCHEN REMODEL! Pillars of Silver Interiors is Proud to carry Shiloh Cabinetry for your kitchen!